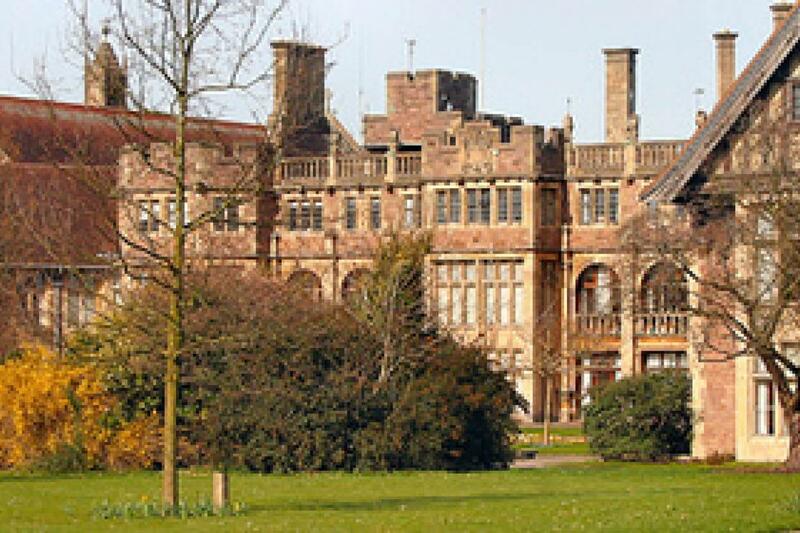 An independent boarding and day school for girls aged 4-18 years, located on a 20-acre campus in the heart of Bristol. Founded in 1858, it moved from Badminton House in Clifton to Northcote House, its current home, in 1924. Badminton needed a new telephone system, from a supplier who could advise and manage on all communications needs, both now and in the future. The new system needed to be ‘Internet Protocol’ (IP) compliant for future building expansion, but also be able to work on existing telephone cabling wherever possible – thereby keeping costs down. We installed a new Avaya telephone system with ISDN30 lines, and a mix of digital and analogue handsets. Full on-site training was delivered by our professional phone trainers, and maintenance is carried out wherever possible by remote diagnosis. Remote access means system changes are carried out with little or no disruption to the smooth running of the school. The school has 24/7 remote monitoring and support. Badminton wanted to make sure their teaching staff, without a permanent desk or phone, had easy access to voicemail. We designed a visual system, and installed a flat screen TV at the entrance to each staff room. Each screen is linked directly to the telephone system, so when voicemail is left for any teacher, an icon on the TV indicates that they have a message. Teachers then enter a simple code into any phone extension to listen to their messages.